Entries are now open for this traditional opening weekend of the Bush season. This popular event always draws a crowd for an evening sprint on the Saturday night followed by a mass start Hageby event early on the Sunday morning. 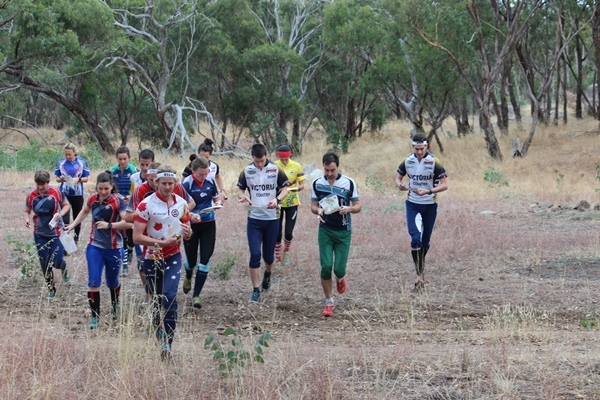 This year, the sprint on Saturday takes us back to Bendigo SE College, a map most of us last ran on in the 2016 Sprint into Spring event. Then Sunday’s Hageby is being held on never previously used section of the Lockwood Range map which includes an exciting mix of granite, varied spur gully and mining terrain. More details are available on the Eventor page.